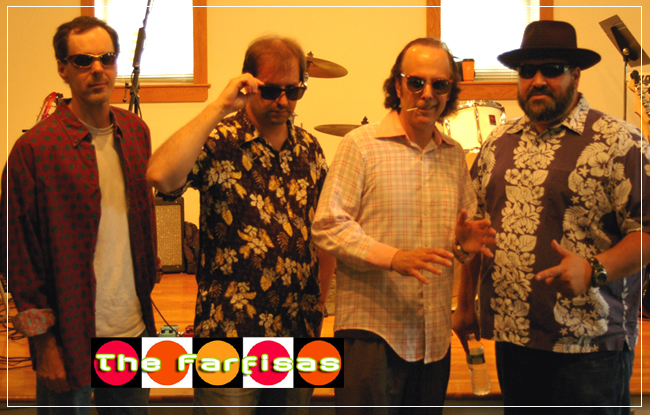 The Farfisas formed in early 2011 on Long Island, NY by Frankie who was at that time performing with a rockabilly band named 'Hey Hey, Why Why?' and living out of a Winnebago. He ran in to Freddie who worked at a local bait and tackle shop. The two hit it off and decided to form their own band. 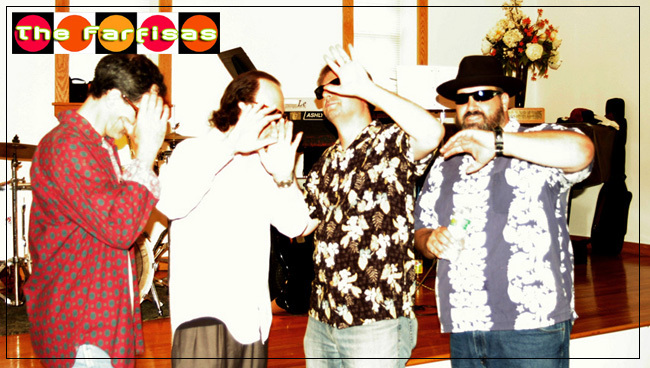 After seeing Fredo and Philip performing as the duo 'Rude Dude', Frankie coaxed them to join what would eventually become the Farfisas. Everyone took the surname 'Farfisas' as a tip of the hat to The Ramones. Without any record company support, the band booked all their own shows along the south shore. They quickly grew a following of hair stylists and several used car dealers who were in between jobs. 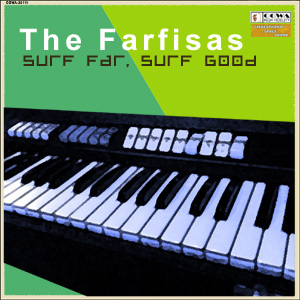 Their debut CD 'Surf, Far - Surf Good' is available on iTunes and other popular non brick and mortar locations. Listen to their recent interview with The Shrunken Head Lounge below.
! ! ! 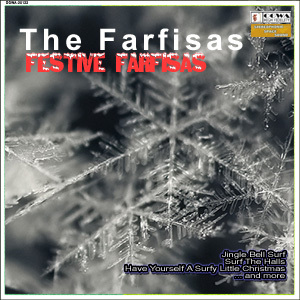 Free Farfisas Digital Downloads ! ! !